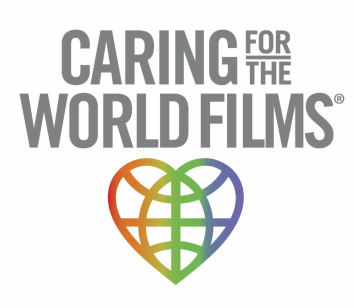 Dallas, TX (November 30, 2012) – Caring For The World Films, a non profit documentary film company, has announced it is the recipient of four 2012 Omni Awards. The Omni Intermedia Awards are designed to recognize and commend the accomplishments of outstanding media production in a variety of fields. Caring For The World Films was awarded two Bronze Omnis for Hearts In The Himalayas in the categories Directing and Cinematography and two Silver Omnis in the categories of Documentary and Public Service Media. "We are very pleased with our accomplishments in this year's Omni competition, and extremely proud of all of the project volunteers, specifically the Nepalese crew who contributed their skills to the filming of this three-year endeavor” said Debi Lang, President of Caring For The World Films. "We are honored that our work has been recognized by our peers within the film industry.” In 2011, Caring For The World Films received two Omni Awards for Road To San Marcos and Return To San Marcos.